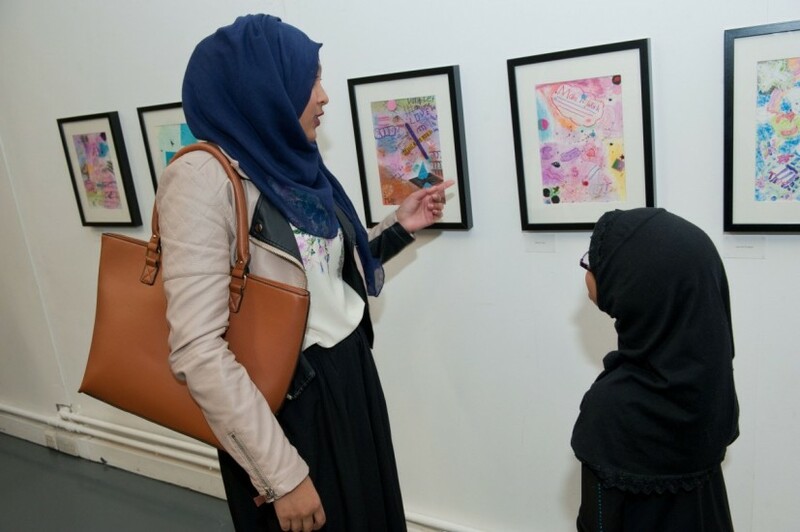 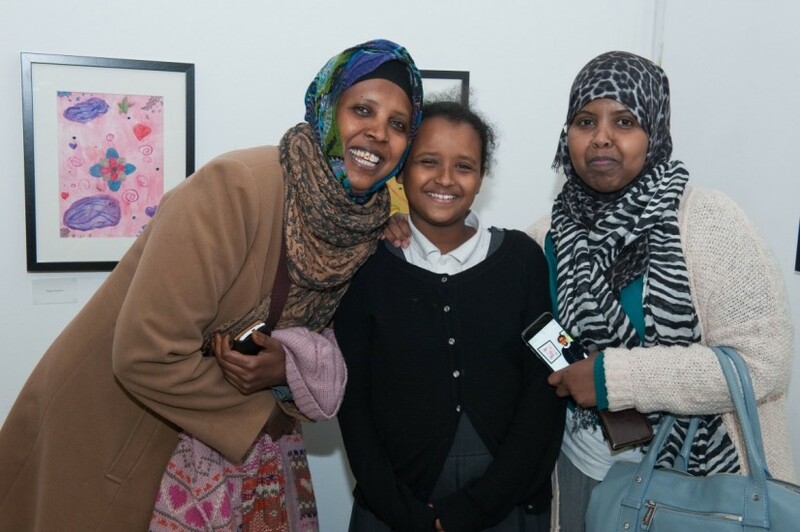 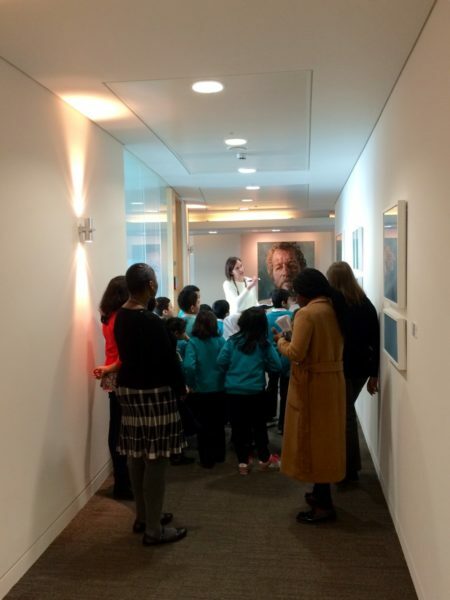 CAS Consultancy hosts the annual Aspen Art Day in conjunction with Place2Be, a charity that engages with young people from less privileged backgrounds. 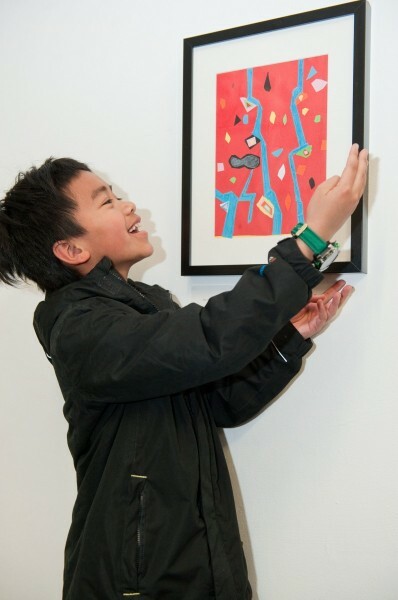 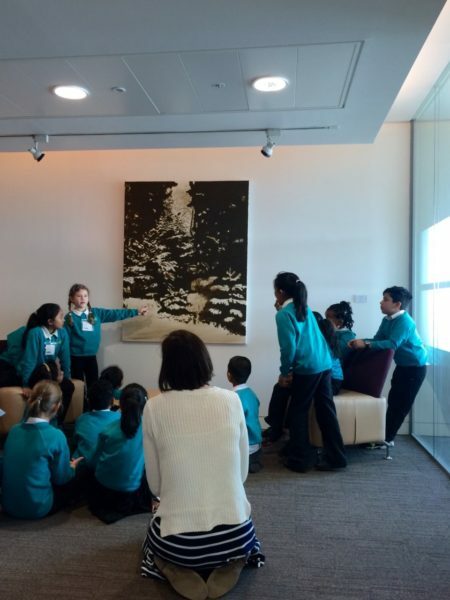 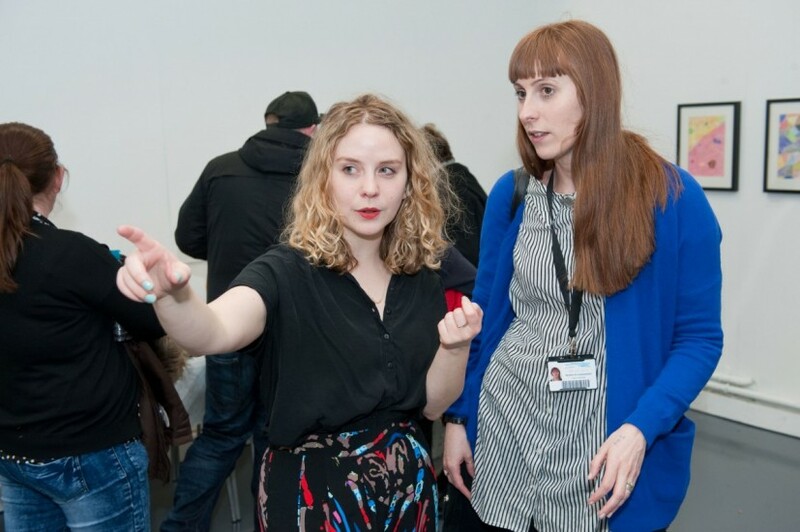 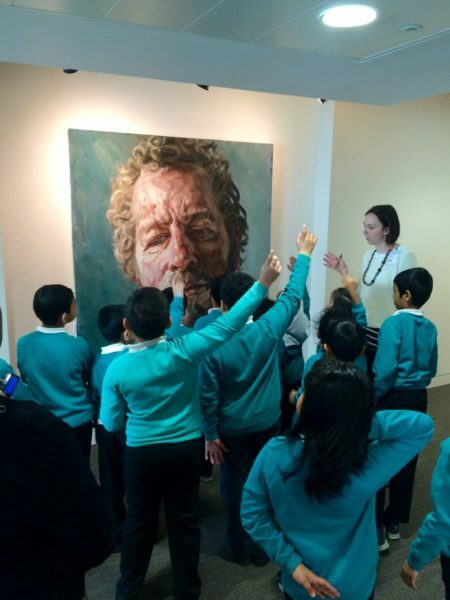 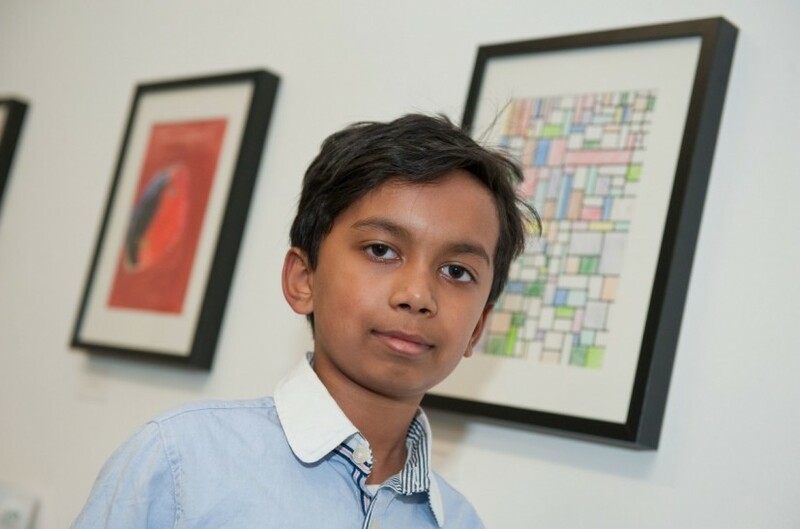 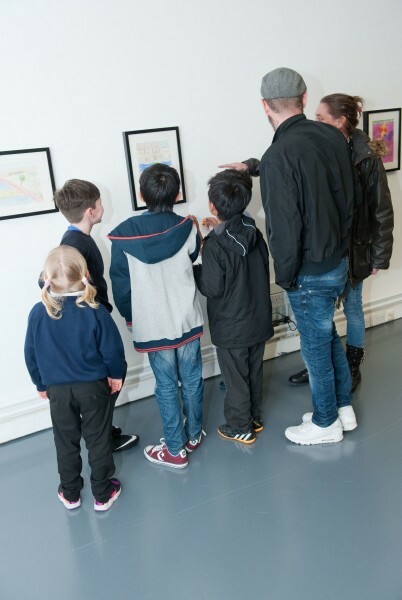 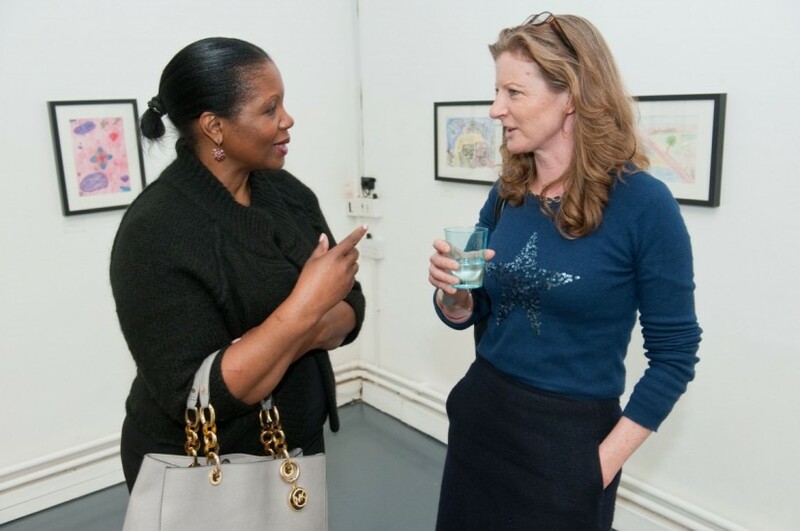 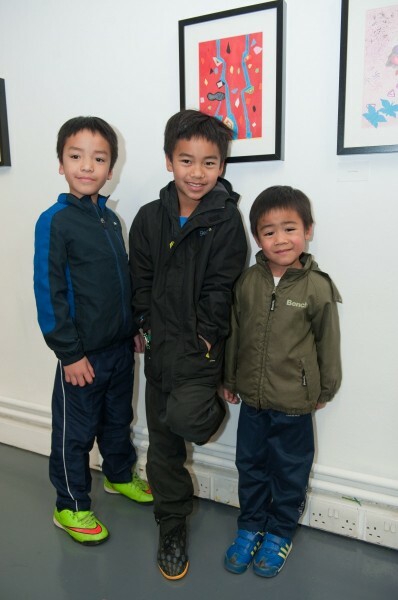 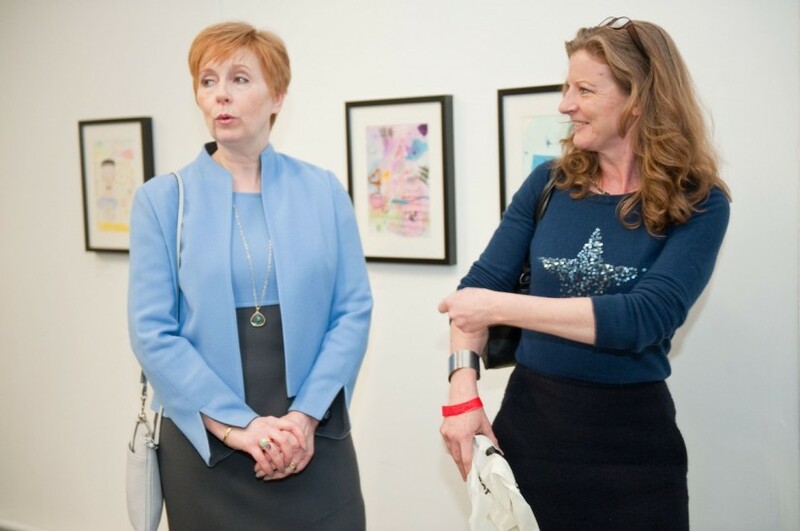 Once a year Aspen opens up its Fenchurch Street offices to give local school children access to their impressive art collection, featuring artists such as Fiona Rae, John Baldessari, Peter Doig and Nan Goldin. 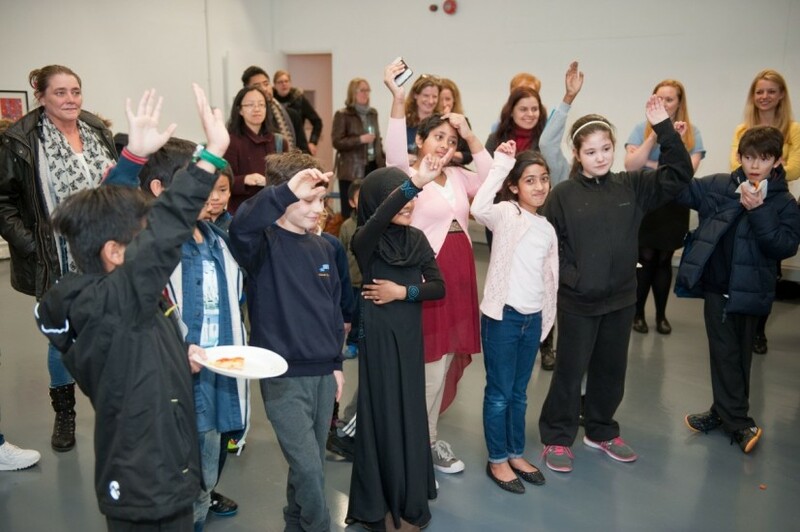 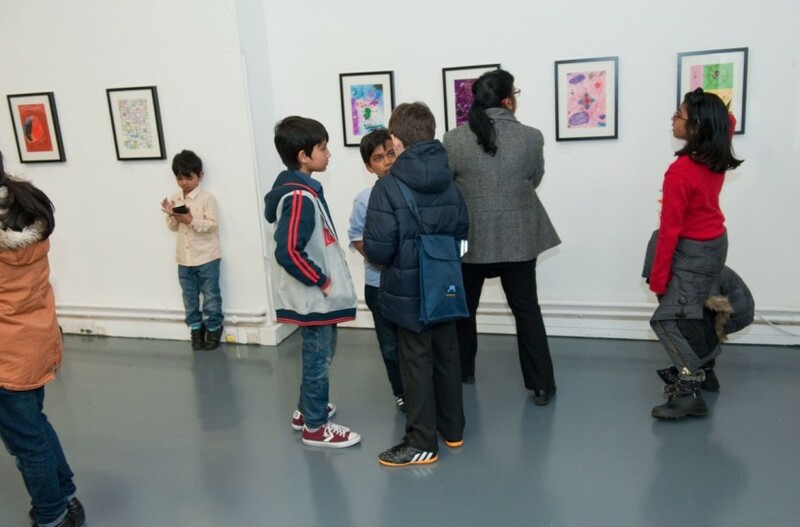 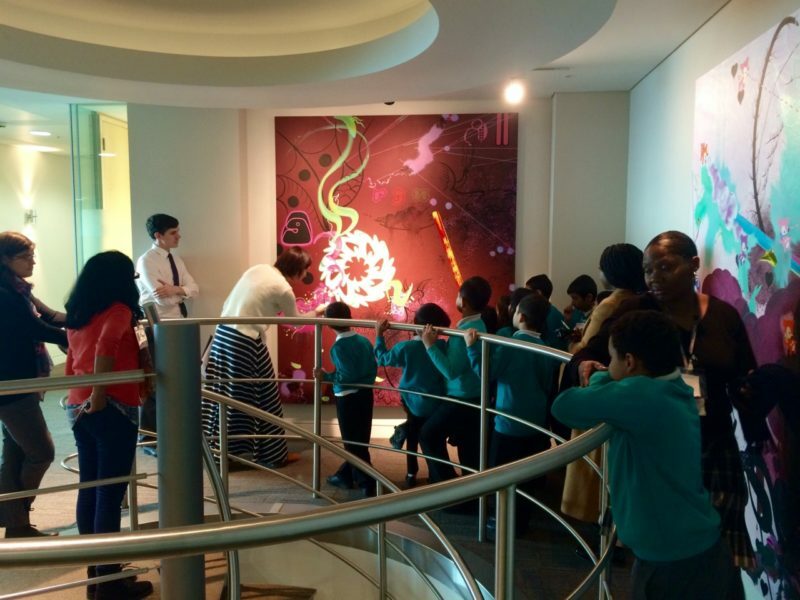 The school children spend the day in artist-led workshops, receive a tour of the collection curated by CAS, complete an art quiz and get an intriguing view into the corporate environment. 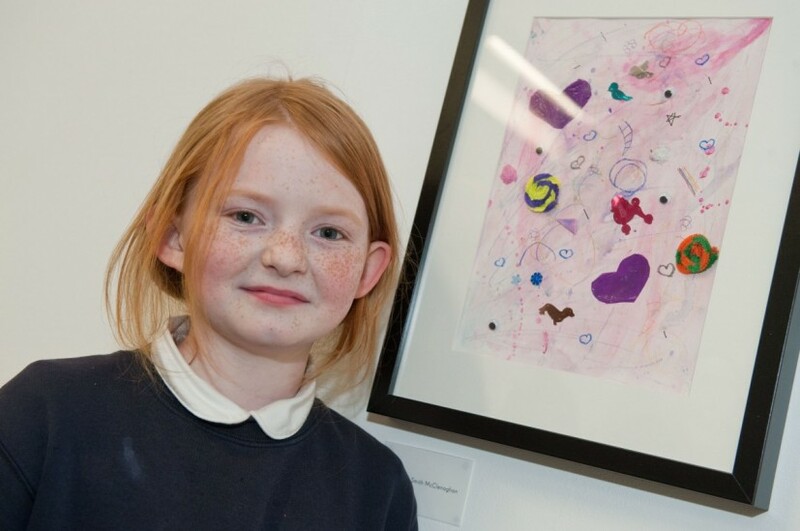 Following the day at Aspen’s headquarters, the children each pick a favourite artwork from the collection and produce their own artwork in response. 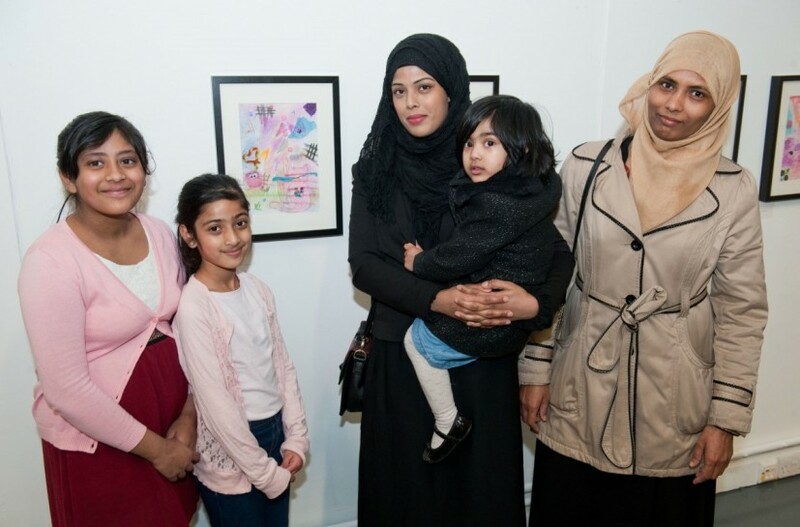 CAS Consultancy, Place2Be and the school organise an exhibition of the children’s work to celebrate their hard work and creativity with family, friends and teachers.